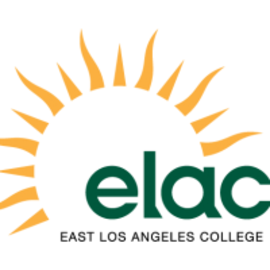 The East Los Angeles College Foundation is an independent 501(c)(3) non-profit organization. 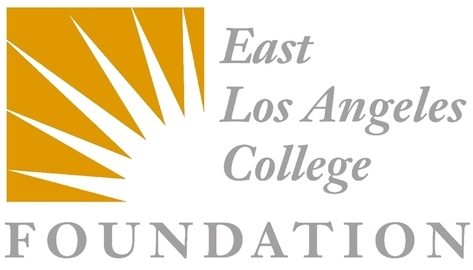 The Foundation's singular goal is to support the programs of East Los Angeles College through its board membership. 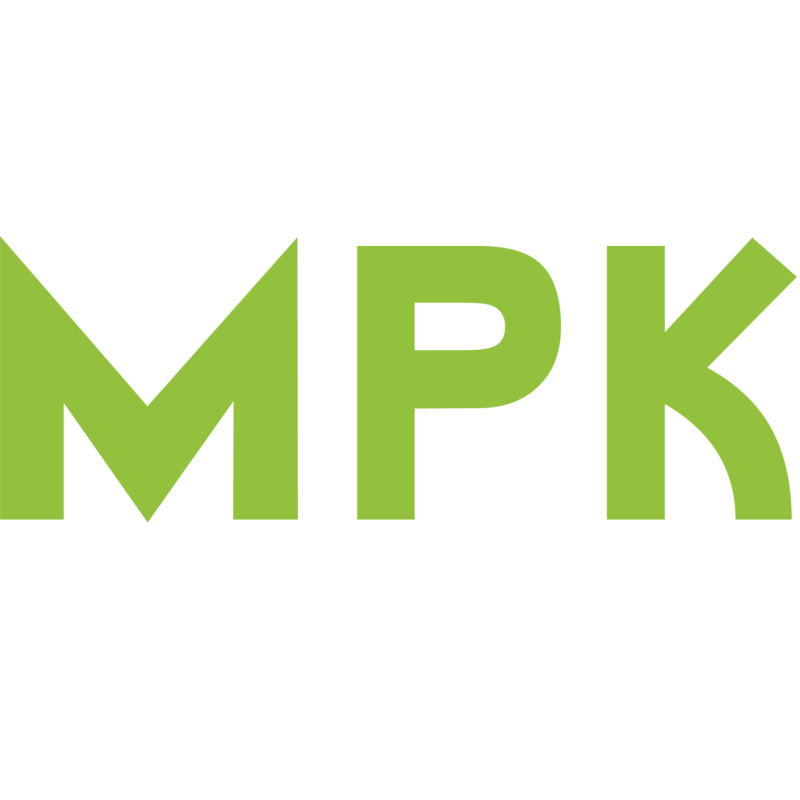 The volunteer Board of Directors embarks upon advocacy, building community goodwill and seeking fiscal support for the unfunded needs of the college. Community college foundations statewide will play a pivotal role in college advancement in the years to come and the East Los Angeles College Foundation is building the capacity to lead that charge.